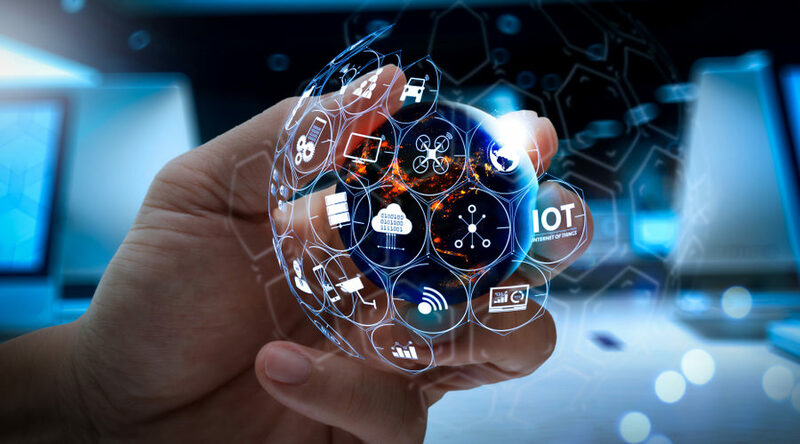 Dell Boomi is pleased to announce its participation in a major research initiative focused on the highly promising emerging technology, blockchain. 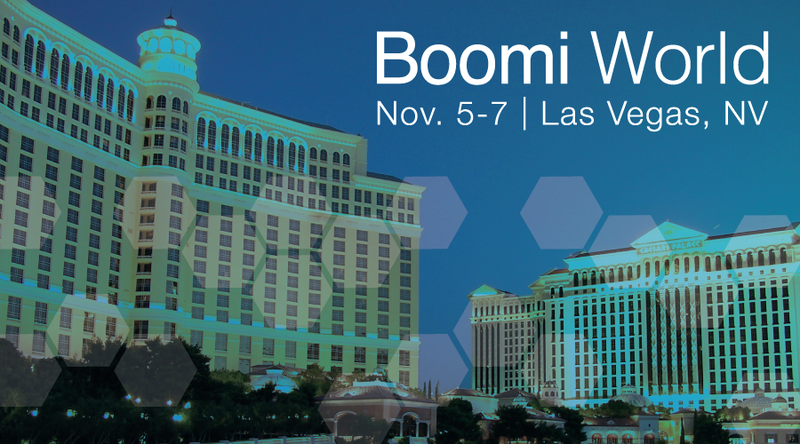 As part of the Dell Technologies family of companies, Boomi is joining BlockLAB, a new effort dedicated to exploring and evaluating the principal technologies and business use cases for blockchains, distributed transaction ledgers (DTL), and smart contracts. Founded in partnership with technology firms AEEC, Collibra, Dell Technologies, IBM and Intel, BlockLAB is hosted at the Center for Large Scale Data Systems (CLDS) at the San Diego Supercomputer Center (SDSC) at the University of California San Diego. 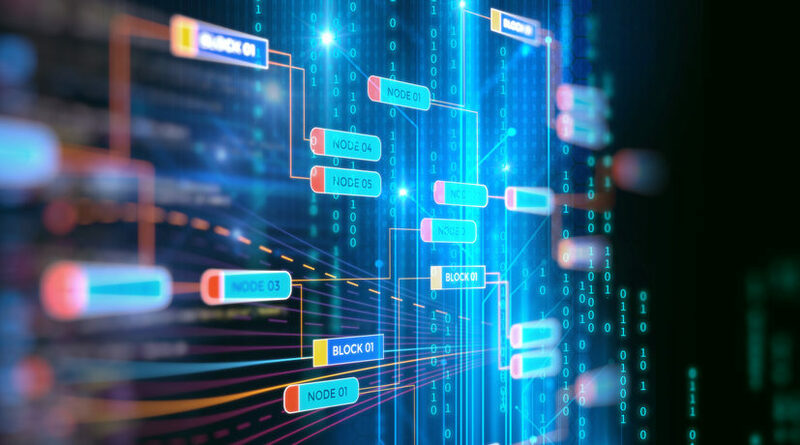 Blockchain, a technology for maintaining a distributed system of records protected by cryptography, shows great potential for securely automating business transactions and processes. Peers in a blockchain network collaborate to validate and record each transaction in a distributed electronic ledger. Data in the ledger can be accessed and used by other authorized applications and services, as needed. 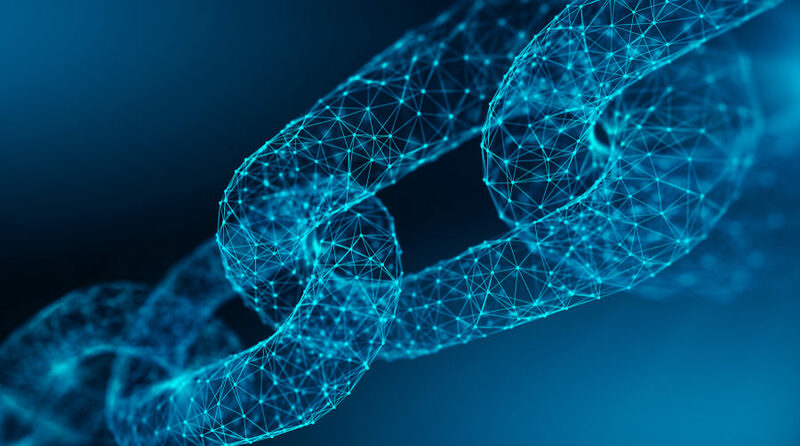 Because integration and data access are essential to any blockchain implementation, Dell Boomi has important benefits to offer any enterprise working with blockchain.